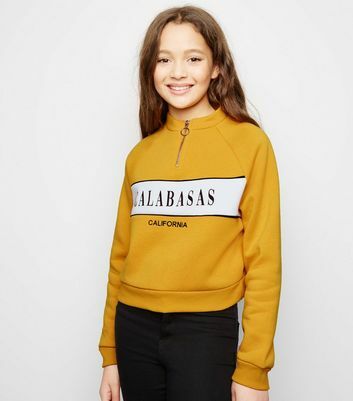 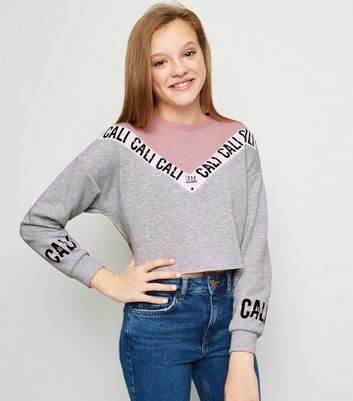 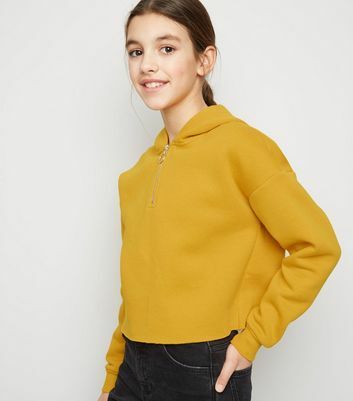 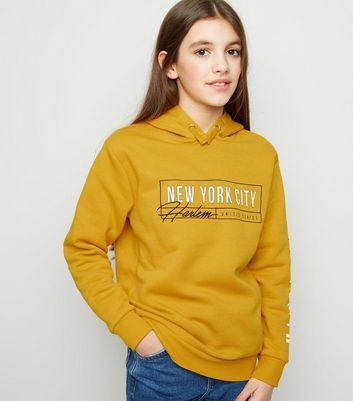 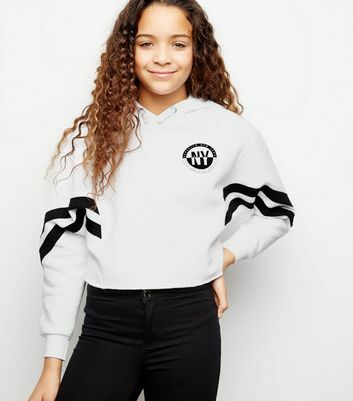 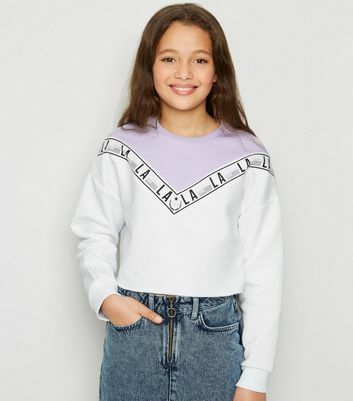 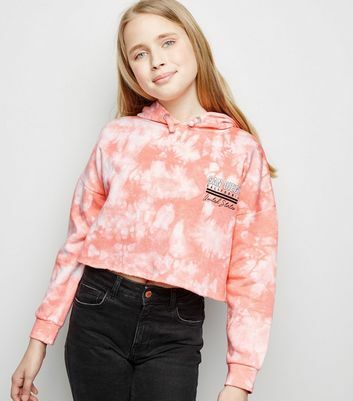 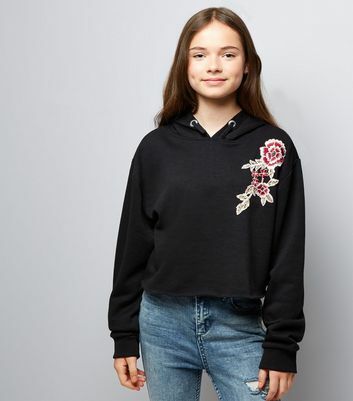 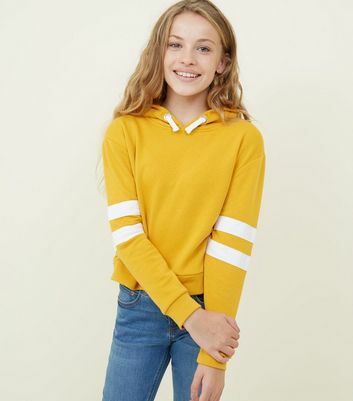 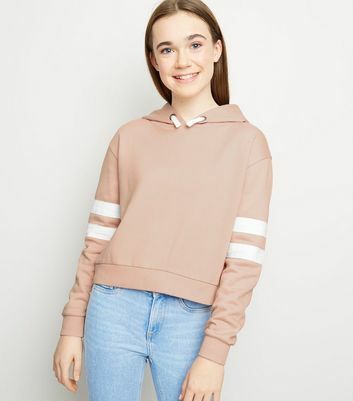 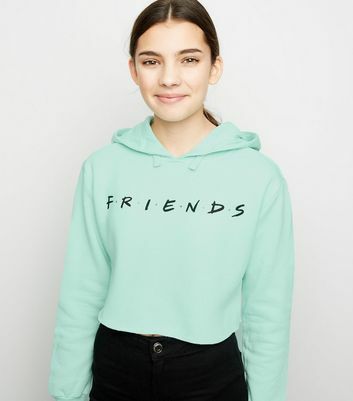 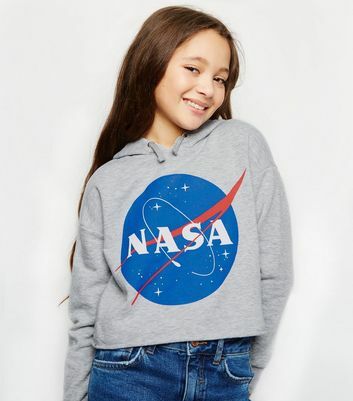 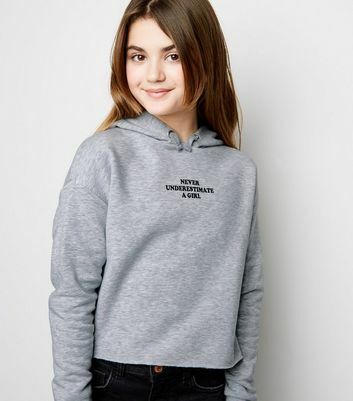 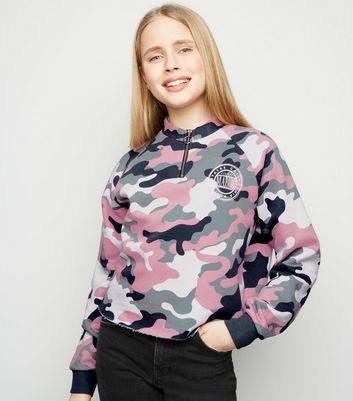 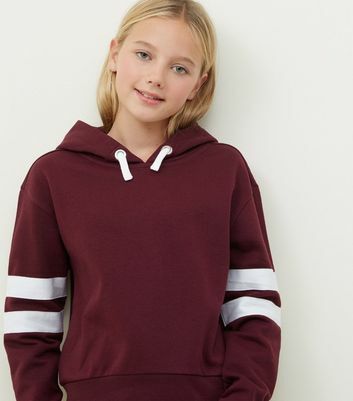 Our collection of teen girls' hoodies and sweatshirts are the perfect layer to update your streetwear wardrobe. 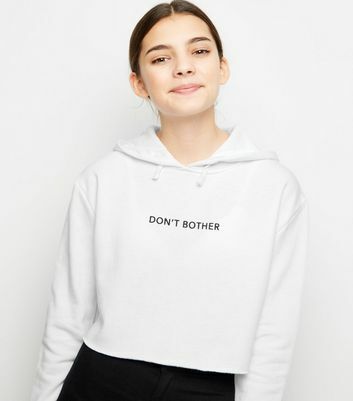 Play with proportions with our extra long or cropped hoodies and sweatshirts, or make a statement in a slogan printed hoodie. 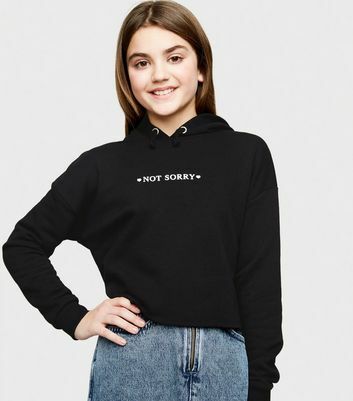 We've got girls' hoodies and sweatshirts in plain black, to bold reds and pinks, so you've got every option when you're caught in a chill.